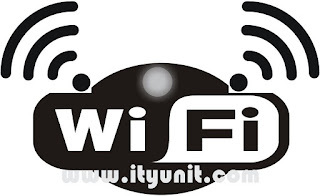 Setting up your Wi-Fi password for your protected hotspot may likely be no longer secure as the WPA2 encryption protocol that protects your Wi-Fi router and connected devices from intrusions is rumored to have been cracked. 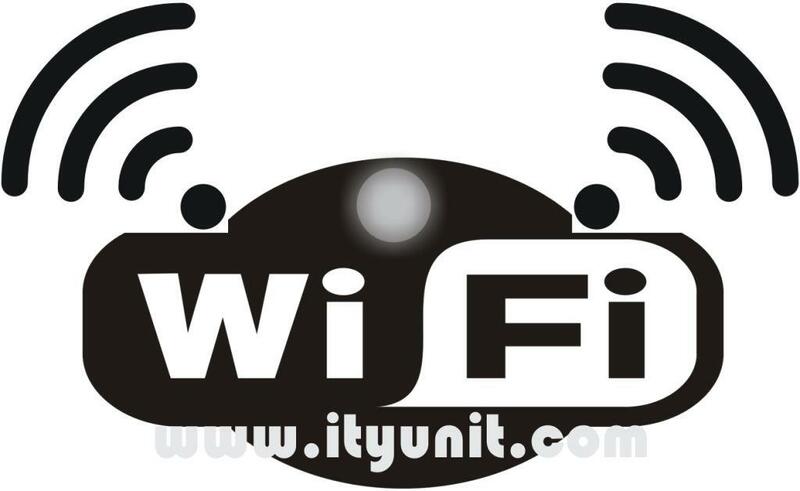 That means that a hacker who is within physical range of your home or office network could crack your Wi-Fi password, listen in on your internet activity and intercept unsecured or unencrypted data streams (such as a password entered on a non-HTTPS site, or video from your crappy home security camera to the cloud). That’s to be expected, seeing as how WPA2 is about 13 years old now. The proof-of-concept of this attack is called KRACK (Key Reinstallation Attacks). The CVE outlining the security flaw is expected to be published at 5:30PM GMT on Monday 16/10/2017, and the site krackattacks.com which will carry more information isn’t entirely live yet, so that’s when we’ll know for sure just how bad things are. While you may not be hacked immediately, your Wi-Fi network is vulnerable until your router manufacturer issues a security update. You should also be okay browsing most HTTPS sites, but anything that’s sent from your phone or computers in plaintext could be scooped up by eavesdroppers. If possible, use a VPN to give more security and privacy your internet activity. In addition, watch out for security patches for all the smart home gadgets in your house; depending on how they’re configured, they could be hacked to leak data, and allow hackers to copy or change passwords on your locks and alarm systems. After the full details are out, most router manufacturers will issue a security update, make sure you install the update for maximum security.